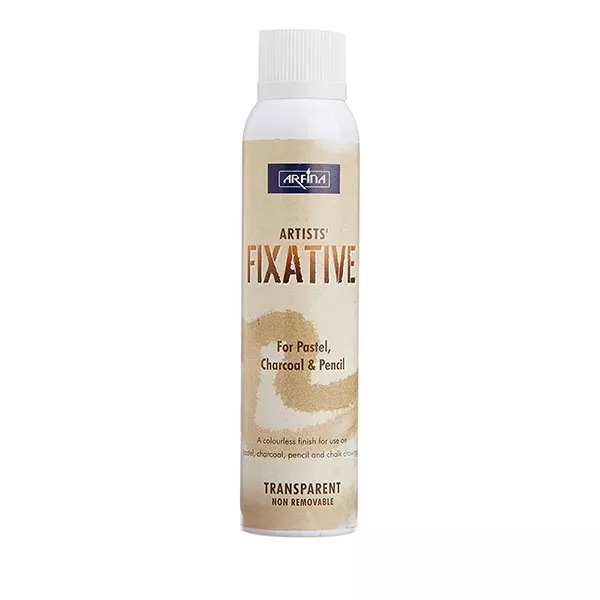 Arfina Fixative Spray is a much needed protection solution for all the dry drawing mediums. The fixative is suitable for a variety of mediums like soft/ dry pastels, conte, art chalk, charcoal, oil pastels, pencils, crayons, etc. The Arfina Fixative will form a transparent non-removable protective film on the surface after drying.